The starting point for using solar thermal energy is to heat domestic hot water, as it is used year-round. Solar panels are usually mounted on the roof while a small storage tank is installed in the basement. Other options exist if necessary or desirable. Usually 2 to 4 panels and 80 to 160 gallons of stored hot water compose a system. 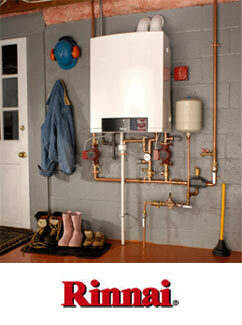 The solar system preheats the cold water before it gets to the existing gas or electric water heater. 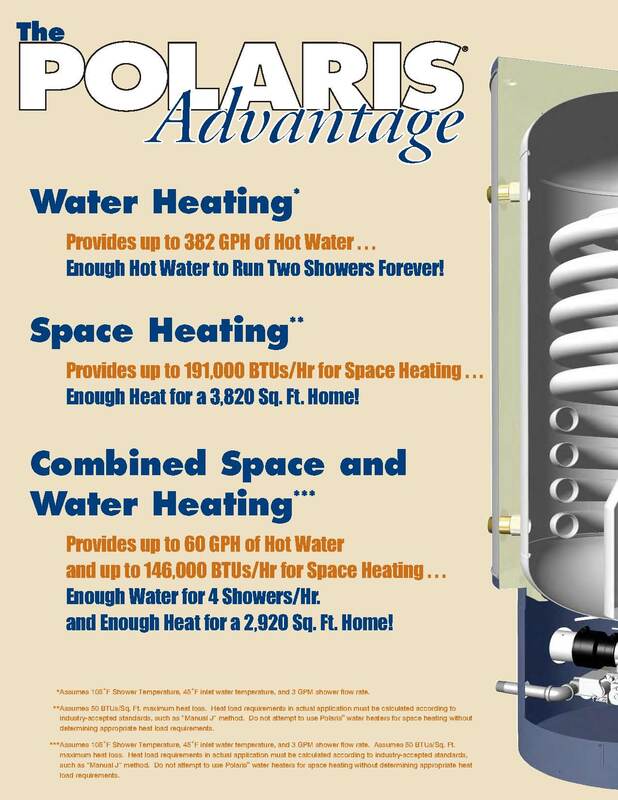 Our systems typically reduce the hot water bill by 80% or more. In our drain-back system, system water is pumped through the panels and the heat exchanger only when the panels are hotter than the solar tank. A Heat exchanger allows optimal contact for heat exchange between the system water, which goes through the panels, and the fresh water, which you use in your house. A differential controller makes this flow fully automatic. With the simple effect of gravity, the system water safely returns to the drain-back tank inside the house before the panels get cold. This system does not need to be pressurized. The only requirement for this system is that all pipes and panels must be sloped and above the tank, so that gravity empties the panels when the pump turns off. The absence of pressure makes for a system which is virtually maintenance free, in stark contrast to the pressurized glycol and oil systems of the early 80s. If properly maintained, the typical life span of our system is over 50 years. The water tank might require changing after 15 to 25 years, just like any water storage tank. Typically our drain-back systems require service every 5 to 10 years. 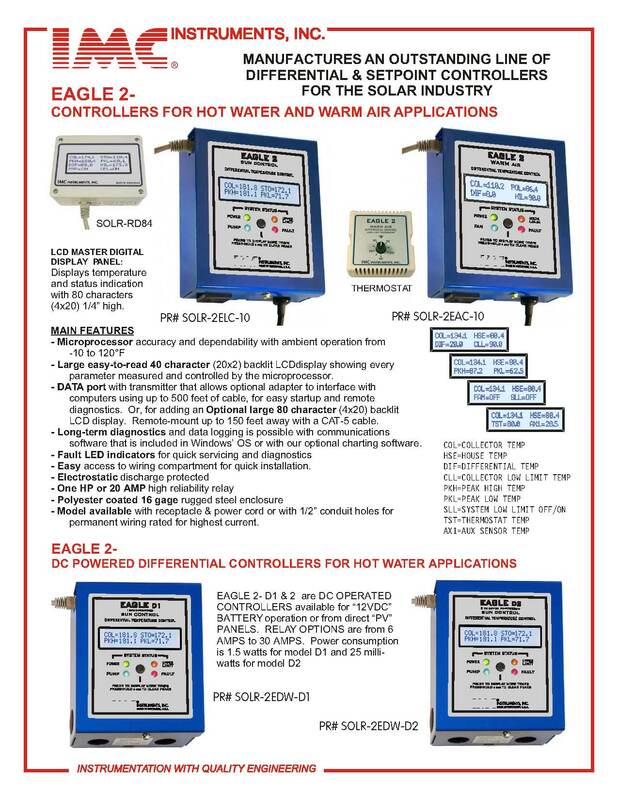 This comprehensive system expands on the Solar Domestic Hot Water System, to also heat all or part of the house. The domestic water is pre-heated as in the domestic hot-water system above. More panels and a bigger tank are needed to also heat the house. A system usually includes 5 to 10 solar panels and 400 to 700 gallons of water storage. 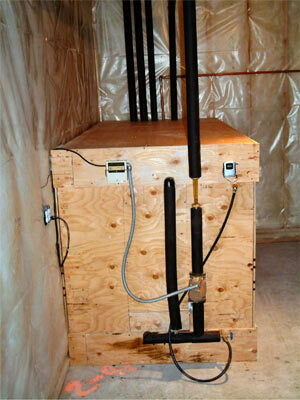 The highly insulated rectangular, non-pressurized tank is added in the utility room, garage or basement. Solar heat is captured by the panels, transferred to the tank and stored in the tank, until needed to heat the house or domestic hot water. Up to 500,000 BTUs can be stored in a 4’ x 8’ tank to heat a house through the night, or a cloudy day, or to heat water for endless showers. Space heating systems by other solar companies have failed because capacity and efficiency issues were not addressed properly. When these issues are addressed, large capacity systems can produce significant economy of scale and greater efficiency than smaller systems. For instance, we design our own EPDM-lined tank, which can be assembled inside a given room or basement, without any door width issues. Our unique proprietary tank designs also greatly improve space use, insulation, simplicity, durability and heat exchange functions, all while reducing costs. It also drastically lowers the maintenance needs and the carbon footprint of the tank. Careful cost benefit analysis shows that dual hot water and space heating systems have a shorter payback than domestic hot water only systems. Our system can save 70% of the total space heating and water heating bill of a house, offering the quickest pay-back of any solar energy home application! In a standard furnace, cold air from the house returns to the furnace via the return air duct. It passes through the furnace which heats it by burning gas. It is then blown back to the house via the hot air vents. With a solar space heating system, we install a fin-coil into the existing return vent right before the furnace. This interface preheats the cold return air. If the solar heated air is hot enough the gas remains off, if needed the gas heats side by side with the solar system. The hot water from the solar storage tank is pumped to the coil in the furnace cold air return. The copper coil is augmented with aluminum fins that transfer the heat to the air. This functions a bit like a car radiator with a reversed objective: In the case of a car, the radiator’s function is to cool the water with outside air. In a furnace interface, the radiator’s function is to heat the air with the hot water. With 25 years of experience and fine-tuning, we have developed proprietary know-how which enables us to adapt the solar system to various furnace technologies, optimizing heat exchange and minimizing gas consumption. We are able to create a furnace interface which is within 10% of the efficiency of a radiant floor interface (which is the most efficient). 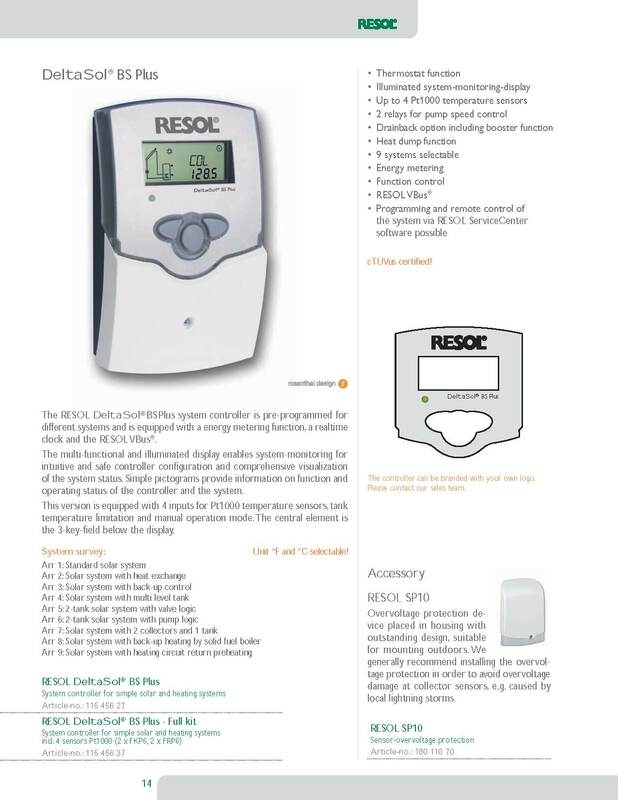 This interface improves the efficiency of a solar system connected to a forced air furnace 30% over the standard interface used in the 1980’s. Unaware of this issue, some companies still use the old interface today. Radiant Floor heating systems offer many benefits. Warm floors deliver the heat where you need it, reducing room stratification and heat loss through the ceiling. This reduces energy use and increases human comfort. Radiant floors are also the most natural fit with a solar thermal system, as they heat with relatively low temperature water and store the heat in the house’s floor – these two factors help optimize the solar system’s energy production and storage. The interface with a radiant floor is simple to imagine: a loop carries water through the solar tank to gain heat and then into the radiant floor house zones. Proper interaction of pump, mixing valve (mixing cold water with the tank-heated water) and sensors make sure the water going into the floor is at the proper temperature. The boiler is also connected to this loop, and will activate automatically to complete the work of the solar system during the coldest weather. A solar system can reach these temperatures, but is more efficient at lower temperatures. Therefore baseboard heating requires a special interface that lowers the output temperature to the house based on the outdoor air temperature. This allows the solar heat to be efficiently used. As a result, a solar interface with baseboard heat is less effective than other methods and must be done properly to be reasonably efficient. Pool heating is an excellent opportunity to utilize the sun’s energy. It’s a very low temperature application and the pool acts as a huge storage tank itself. Therefore, panel performance can be optimized and no storage tank is necessary, significantly reducing the cost of a system. Spas can also be heated efficiently with thermal panels, typically as part of a broader system which includes space heating or hot water. As more businesses become sensitive to their corporate citizenship and environmental impact, Capitol Solar Energy is experiencing rising interest in commercial applications. From heating space, hot water and pools, to creating custom systems with multiple applications, Capitol Solar can design a system to fit your needs and optimize your ROI. We recently installed a system in a plant nursery’s greenhouse, with multiple applications ranging from radiant floor, to bedding heat and custom gutter-melts. We are currently installing a prototype solar thermal hot water system on an outlet for a billion-dollar retail business. This test site may lead to a national implementation on hundreds of outlets. If your business - small to large - is giving serious thought to solar energy, we encourage you to investigate what solar thermal can produce for you, as it is most often the logical financial choice. Many products are included in the creation of a solar thermal system: panels, storage tanks, heat exchangers, pumps, controls and temperature monitors. In a stereo system, if a great amplifier is mounted with poor speakers, the resulting sound is poor: The quality of the sound is equal to the quality of the weakest component. A bit like a stereo system, a thermal solar system will perform optimally only if each component is of high quality. Capitol Solar Energy pays attention to all components and their interaction, to optimize your system. Capitol Solar is the exclusive Colorado distributor of Solene-Corona solar panels. These panels have demonstrated top-level performance in official industry ratings, capturing up to 78% of the sun’s energy under optimal conditions! The 4’ X 10’ Corona panel produces 37,900 BTU’s per day! We also source prime-quality used panels at affordable prices. Both of our new and used panel solutions offer outstanding ratios of energy production per dollar invested – possibly the best in the country. 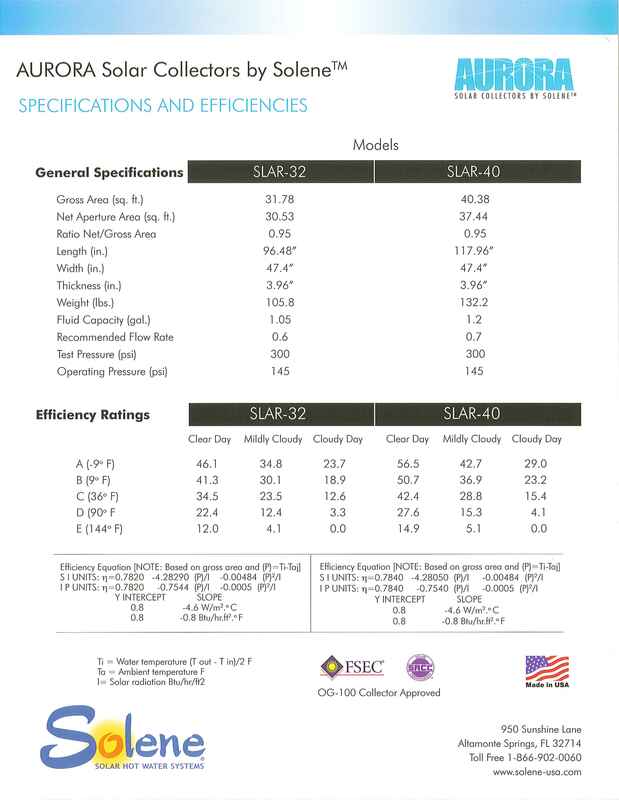 Please visit our Wholesale Info page, where you can find official third-party evaluation methods and ratings for solar panels, as well as detailed manufacturer specifications on Solene Panels. Secondly, we optimize our tank for each system, with solutions ranging from external heat exchangers to stainless-steel storage tanks, to custom-built large-capacity tanks. Our heat exchange & storage solutions are also designed to maximize your return on investment and minimize long-term maintenance needs. Please also see our Wholesale info page for more information on our proprietary tank designs. Below is a standard 670 gallon tank, costing less than two 120 gallon glass lined tanks and lasting many times longer. We use top-quality parts with a proven track record, incorporating 25 years of experience in design and maintenance. We pay attention to many relevant details – such as high-quality pipe insulation, controllers and valves. We focus on the synchronization of all systems components, to optimize your return on investment. 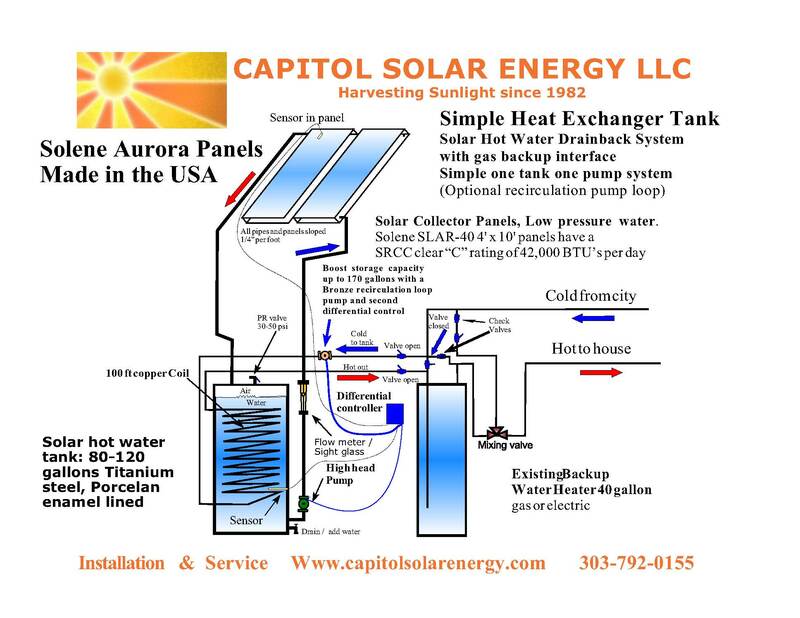 Capitol Solar designs and installs complete radiant floor heating systems. 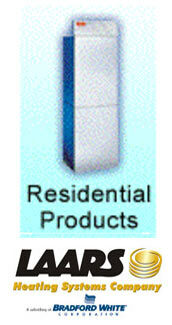 We use many different products suited to the application. Solar Heating systems can interface with all types of radiant heat applications. Install radiant tubing in a new concrete slab, on top of an existing slab or in a wood floor! 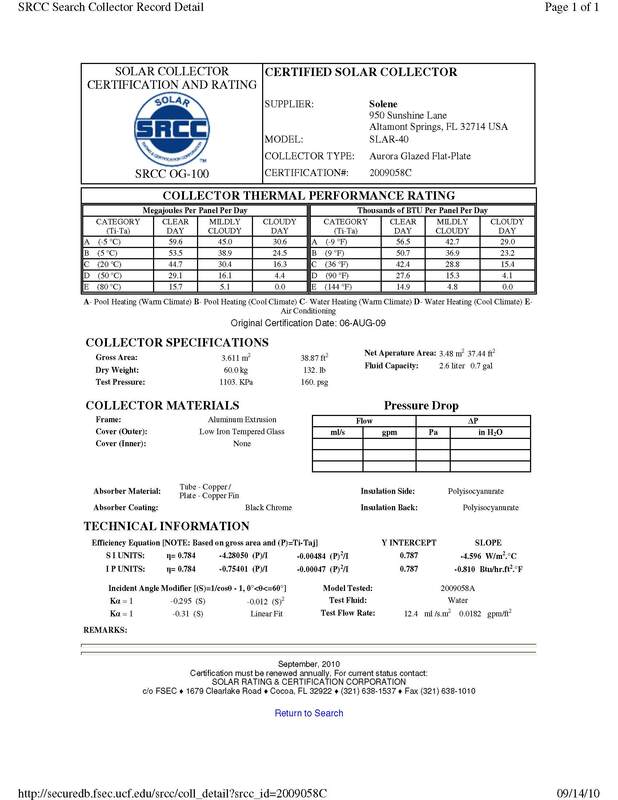 Please visit our Wholesale Info page, where you can find official third-party evaluation methods and ratings for solar panels, more information on proprietary Capitol Solar Energy tanks, as well as detailed manufacturer specifications on Solene Panels.